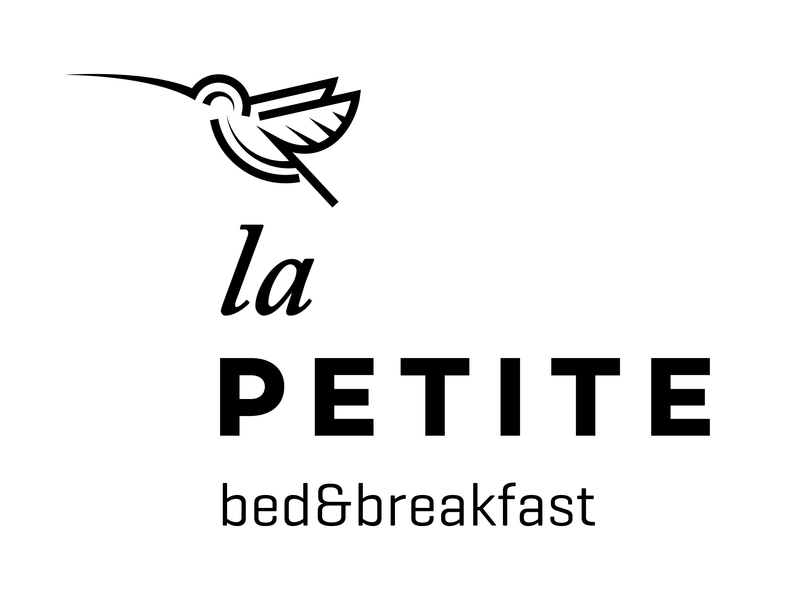 La Petite B & B is located in Gdańsk, 1,700 meters from the Gdańsk Old Town - a place known for its beautiful sights such as the Artus Court, the Neptune's Fountain, the Old Town Hall and the bustling streets and canals. There is a breakfast restaurant on site and we offer a fresh and rich breakfast buffet every morning. Free WiFi is available to all guests. Parking for cars is included in the price of accommodation. Rooms at the guest house come with a flat-screen TV and a private bathroom. Some rooms have a balcony and a work desk. Staff at the 24-hour reception can provide tips on the area. The nearest airport is Gdansk Airport. Lech Wałęsa is located 11 km from the property.